Detroit Tow Truck is special because we provide affordable towing services across metro Detroit. People praise us for our service quality and performance. Our proven reputation and experience set us apart. 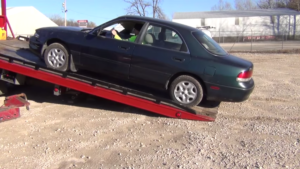 Our top goal as a tow truck Detroit company is to keep the process as stress free as we can. 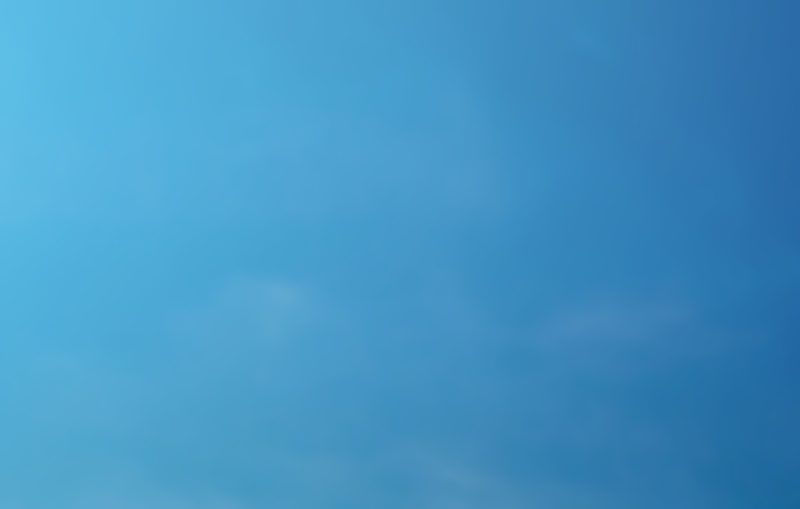 We hire only skilled workforce who devote themselves to uphold this high state of excellence. They strive to provide the most ideal services throughout the entire towing process. Our workforce stays up-to-date about latest trends and towing highway safety guides. Detroit Tow Truck Company is a company built on the foundation of hard work and dedication. Our motto is to “always provide a fast and reliable towing service”. To maintain our standards of quality and excellence, all of our employees are fully trained and certified. Our company is fully licensed. Detroit Tow Truck Company has some values that continue directing us to achieve our goals. We want to gain the trust and faith of our customers. Integrity: Act in line with the highest standards of ethics and integrity. Quality: Strive for the highest quality and skill in facilitating our customers. Responsiveness: Respond to our customers quickly and patiently. Respect: Sustain an atmosphere of mutual respect, support and authentic communication with all. You the customer are the heart of our business and you deserve the best. We know that without customers like you we won’t be able to make our business successful. That’s why we strive hard to facilitate great customer service. We make sure to serve and understand your individual needs in a courteous, adept and cost-effective manner. Our confidence is in towing Detroit Mi is being a low-cost cheap local towing company with our prices and work winning you over. We strive to better ourselves each and every day. Keeping honest and ethical ways of business throughout the years. We have no plans at all to have that change. We are proud to enjoy our successful clients spread across the entire state. The respect and approval we have earned from those we serve we will continue to seek. Fellow towing companies in the towing industry respect our work, we take pride in that as well. fast and reliable towing service. Quick reliable response times make us one of Detroit’s best tow truck services in the area. Detroit is a city connected to many busy freeways such a I-96, I-94, I-75, I-275 and I-696 where tow trucks may be needed. 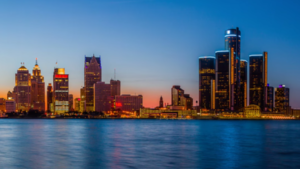 Our location allows us to quickly jump into action to meet the towing Detroit Mi demand. Let us know how we can best serve you by filling out the contact form. We pride ourselves on being an affordable cheap option we don’t stop there. At our towing company we strive to make the customer experience great. An example is even when we work with other emergency response units we work as a team. We make sure our contribution in times of great need are spot on! The police, fire department and ambulance services arrive to various scenes yet we all know our role. Our strength is to be the best tow truck company in every situation. We try our very best to make sure that our very first goal is to keep the victims safe and calm. Whether in a simple car stall or vehicle accident we want people to have relief. Making sure that people are safe in rescue and recovery situations is the best way we ensure you refer our company to others. When one person has a good experience with local towing services they are more apt to refer their family and friends. We are a company who listens to our customers. Our customers want us to treat them as extended family and friends. That means a lot! Sometimes people are very emotional in cases of emergencies. Letting them know that we are here to serve them helps relieve emotions. Be close to your cellphone during a towing situation. We try our best to keep a direct line of communication. Our drivers may need to call you to confirm your location or vehicle. Have any relevant documents out such as insurance cards, drivers license or location of where you desire to tow. Prepare to answer general questions about your situation. Drivers get information from our offices yet sometimes more details may be needed to help. Take any personal valuables out of the vehicle. When towing companies take your vehicle to locations other than you home they can’t take responsibility for your items. We want you to have a great experience with us!